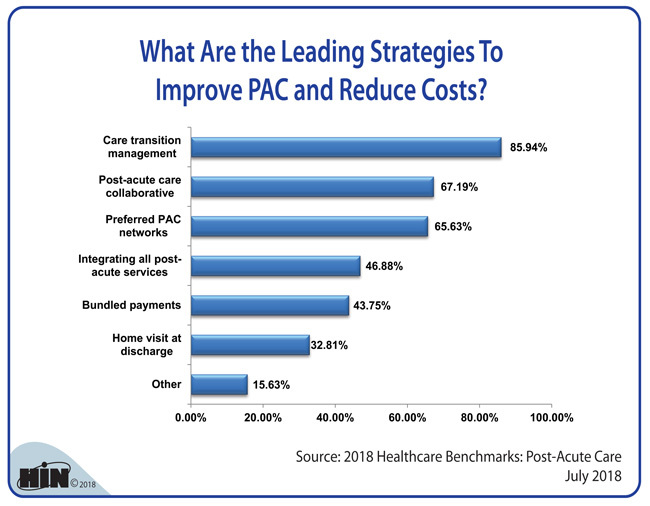 Healthcare Intelligence Network - Chart of the Week: What Are the Leading Strategies To Improve PAC and Reduce Costs? 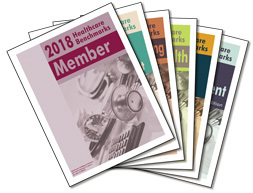 Source: 2018 Healthcare Benchmarks: Post-Acute Care, July 2018. 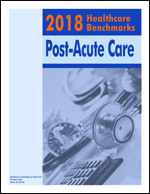 For access to dozens of metrics and benchmarks on post-acute care, order your copy today. 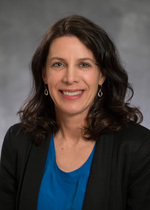 This report is the second comprehensive analysis of the PAC market by the Healthcare Intelligence Network, capturing such key metrics as PAC initiatives, strategies, challenges, tools used to manage PAC, results and ROI. Order your copy today at Online Bookstore or by calling toll-free (888) 446-3530.